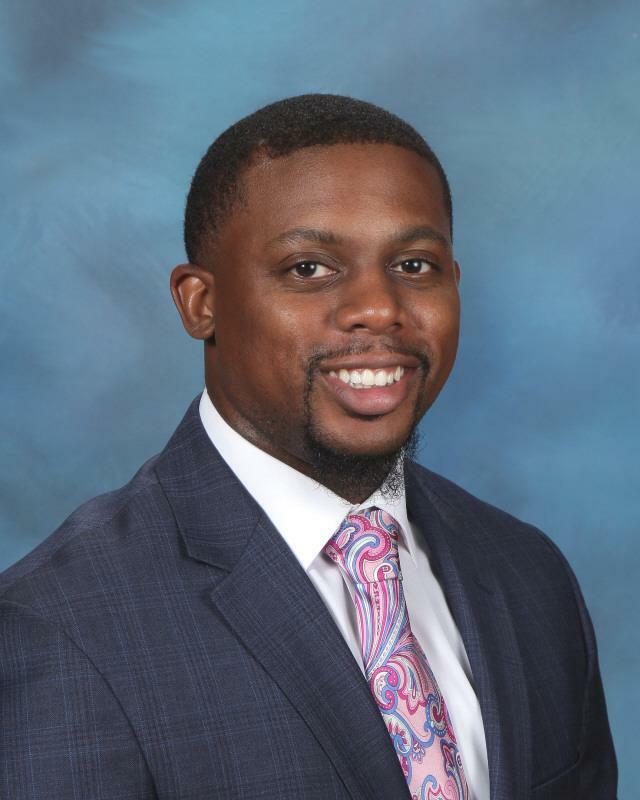 Rocky Mount Prep has successfully concluded the search for a secondary school principal and enthusiastically introduces Mr. James L. Knight, Jr. as the Secondary Principal of Rocky Mount Preparatory School. Rocky Mount Prep has successfully concluded the search for a secondary school principal and enthusiastically introduces Mr. James L. Knight, Jr. as the Secondary Principal of Rocky Mount Preparatory School. Please join us in welcoming Mr. James Knight to the RMP Secondary School!